Thank you to our Premier Sponsors!!! Tournament, provides funds to assist the goals of the Chamber and its members. 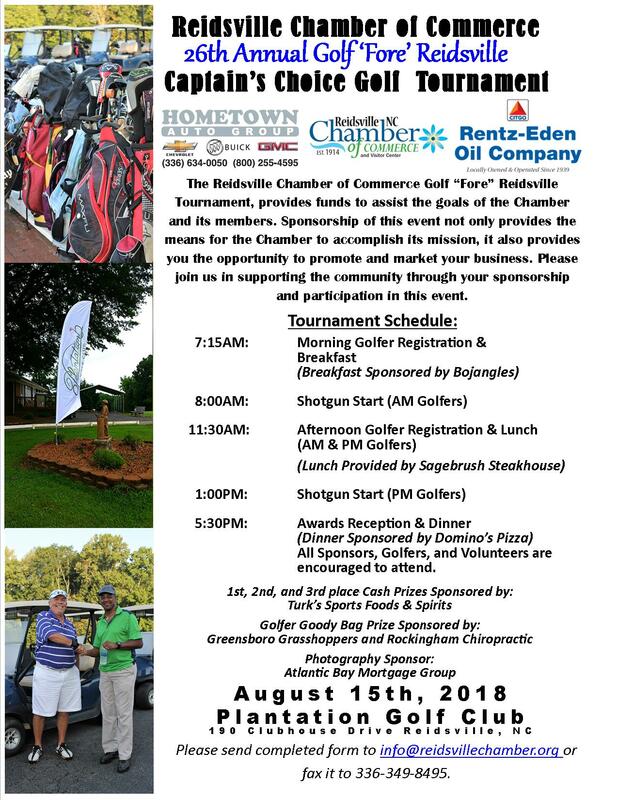 Sponsorship of this event not only provides the means for the Chamber to accomplish its mission, it also provides you the opportunity to promote and market your business. Please join us in supporting the community through your sponsorship and participation in this event. All Sponsors, Golfers, and Volunteers are encouraged to attend. See Registration and Sponsorship Form.